"Catherine facilitated a series of workshops for our senior management team to help formulate our vision, strategy and objectives. 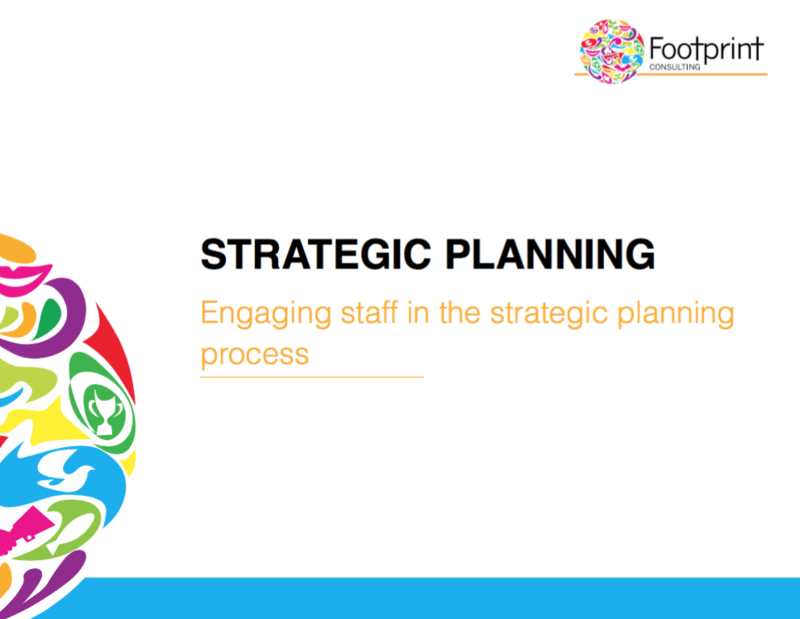 These workshops were extremely productive"
Footprint Consulting specialises in Strategic Planning Workshops that are defined by their collaborative and results-oriented approach. The methodologies used in our workshops are specially designed to harness creativity and direct it in the right direction. We are experts in strategic planning, and use our knowledge base and experience to support your people in the development of your strategic plan. By ensuring that all members of the management have had some input into the process, we aim to see that everyone is fully engaged and committed to realising the strategic aims.